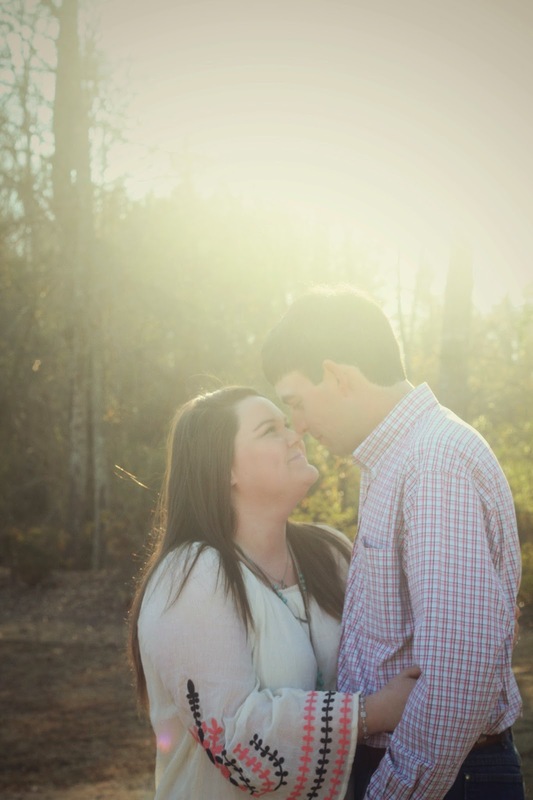 Southern & Style: What's Up Wednesday! This week you get a bonus post because I decided I would do the "What's Up Wednesday" link up that so many of my favorite bloggers/ do! On Monday, it was leftover shrimp boil (SO good!). Tuesday, I made a chicken casserole because my poor hubs didn't feel too good. Today (Wednesday) I'm going grocery shopping so I'll probably pick us up something from town! Thursday and Friday, who knows. Since it's Spring Break we're playing it by ear! Being home all week from Spring Break! The freedom to do whatever I want clean and answer phone calls during the day is wonderful! Honestly, a whole lot of nothing. The hubs has a man cold, so I'm not sure if we're going to go canoeing this week as planned...but I am going shopping today! State testing is coming up soon at school, it feels like it's going to last the whole month of April! And I also have an oral surgery scheduled for next Wednesday, so that's not sounding too exciting. I have my eye on a couple of things on Ulta's 21 Days of Beauty that I want to purchase & new makeup/skincare always gets me excited! I'm trying to finish up my current book (Counting on a Cowboy by Debra Clopton) and I'm watching tons of YouTube videos to pass the time while I load/unload the dishes and fold lots of laundry. I'm still hooked on the Women of Country Spotify playlist, but I'm also loving Drake White's playlist as well. Since it's Spring Break I'm loving being able to wear my oversized shirts and leggings all day! Maybe canoeing, maybe grilling out with friends. Who knows! I'm so looking forward to having those state tests behind my jr. high kids as well as my oral surgery. 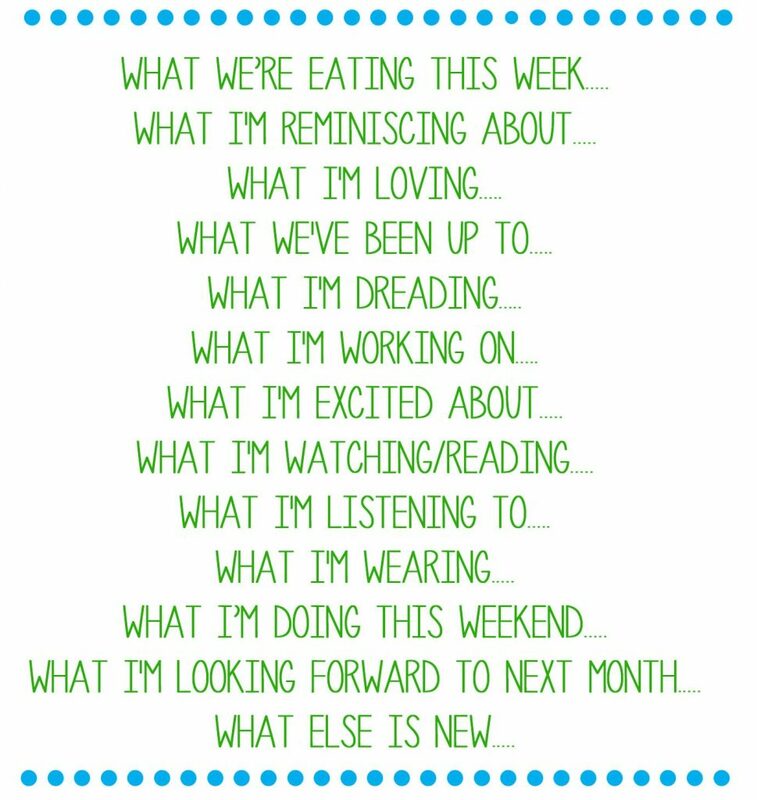 Not much else is new, but I am loving my new blogging schedule (Tuesdays and Saturdays) and I love being able to give y'all a bonus post this week. 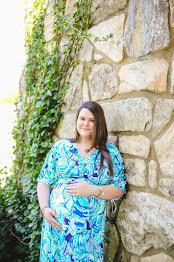 Blogging is my stress relief and greatest creative outlet-it's so much fun for me! Bonus Question: What's your favorite Spring wardrobe piece? These shoes are the most comfortable shoe I've ever had in my entire life. I have them in two colors and can wear them all day long to teach in. They are perfect for southern spring! Statement earrings are another favorite for my Spring wardrobe. I love these, these...and omg, these! I hope y'all enjoyed today's bonus post! great roundup of the week! Loved reading this! I may have to give this a try! Love this! Looking forward to the Easter post! Sometimes a low key spring break is just what the doctor ordered. Being able to wear daytime pajamas all day is the best! This week, my kiddos and I are enjoying our "warm" high 40-low 50 degree "spring" weather. I am also so excited for Ulta's 21 Days of Beauty! 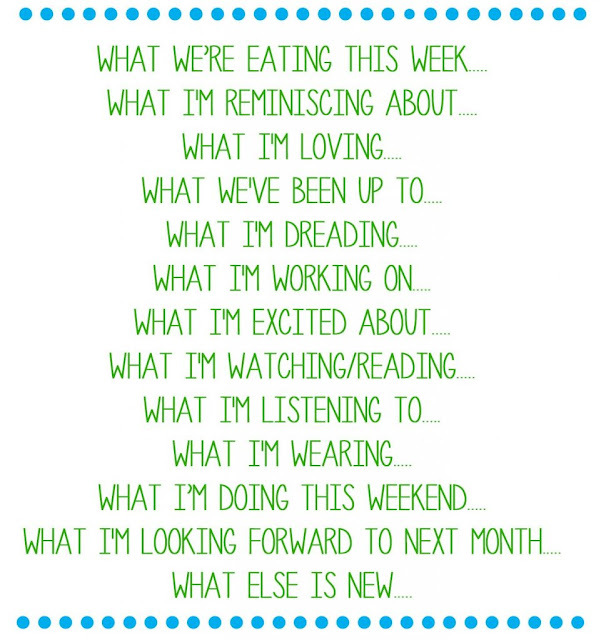 I haven't heard of What's Up Wednesday, but it's such a fun idea!! I hope your hubby feels better so you can go canoeing! Can't wait to see your new Easter post! 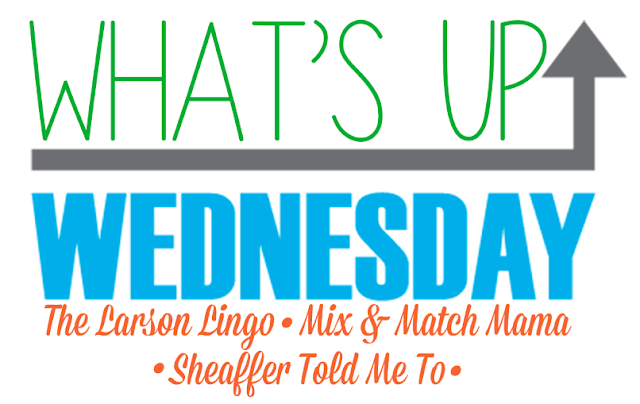 Great what's up wednesday! love the shoes you linked in your bonus answer! The Ulta sale is TOO GOOD! I love it! I hope you have an awesome weekend! Ughhh state testing days were the worst! I remember finishing early and being soooooo bored. Ugh, I hate testing! Good luck with those! I love posts like this!! Thats so exciting that you were home for spring break. Good luck gearing up for testing at school, and hope the oral surgery goes well! Love this post! Congrats on the anniversary too! A great round up! Hope you had a wonderful and productive spring break! Easter posts are my favourite! I can't wait to read yours! Spring break is the best! Looking forward to your Easter post! Hope you have a great week ahead! That Ulta sale is seriously amazing! And always fun having a break! I love this round up! Hope you are having an amazing spring break!